A cozy hostel to stay in Hobart, The Nook Backpackers was my home for five days when I went to this city for vacation. I couldn’t be happier that I chose this hostel because it’s a wonderful hostel offering clean accommodation options, from dorm to private rooms. It also has a strategic location providing an easy access to some of the top attractions to visit in the city. Shops and restaurants are also close by. The hostel is also an amazing place to meet fellow travelers. I was traveling alone and I was glad I met a few nice people. These people also became my travel buddies as I explored some of the best places in Tasmania. 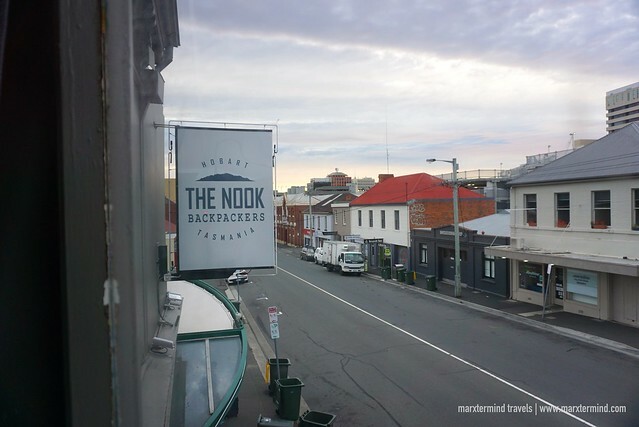 Located just across the Hobart Transit Centre, The Nook Backpackers wasn’t hard to find. 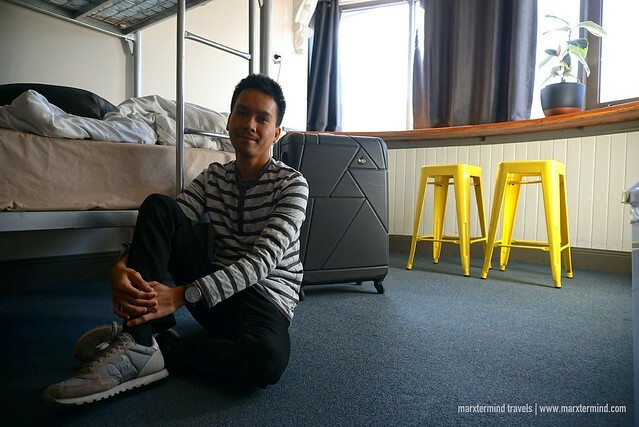 I rode a bus from Launceston to Hobart so getting to this hostel was really easy for me. I had just literally crossed the street. It was around noontime when I arrived. However, my room wasn’t ready yet so the manager on duty asked me if I want to store my luggage first. Famished already that time, I left my luggage at the hostel and went out to have a delicious lunch. I went back to the hotel after two hours and gladly, my room was already prepared. I presented my passport, secured a key deposit and voilà, I got my room keycard afterwards. The Nook Backpackers has a lot of different room types with private and dorm rooms that are either for male, female, or mixed. The hostel has 14 bed, 12 bed, 10 bed, 8 bed, 6 bed and 4 bed shared rooms to choose from while private room options are Private Twin and Private Twin Deluxe. You may check the updated rates and availability here. My room was Private Twin in my first two nights and transferred to a 6-bed Mixed Dorm Room on my third and fourth night. The Private Twin Room was nice with one bunk bed, a storage rack, a long desk and high chairs. It has a window with a view of the street. The room is not air-conditioned but provided with an electric fan. The room also comes with a heater if it becomes cold during the night. The private room was pretty basic. But what I liked about the room was it has ample space to place my luggage and backpack and just scatter my things, which I normally do when I stay in a private room. I also like the room because it has this coziness and comfortable ambiance that made me have a pleasant stay. On my third day, I transferred to a dorm room. 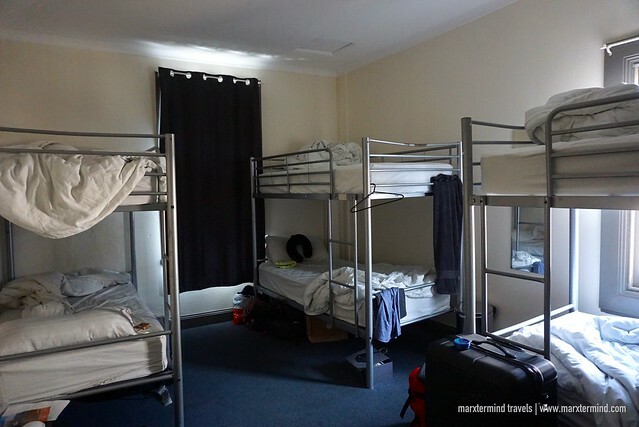 The 6-bed Mixed Dorm was basic just like any other hostel. It has three bunk beds with bed sheets provided. The room doesn’t have lockers but it has a fair space for guests to put their things. 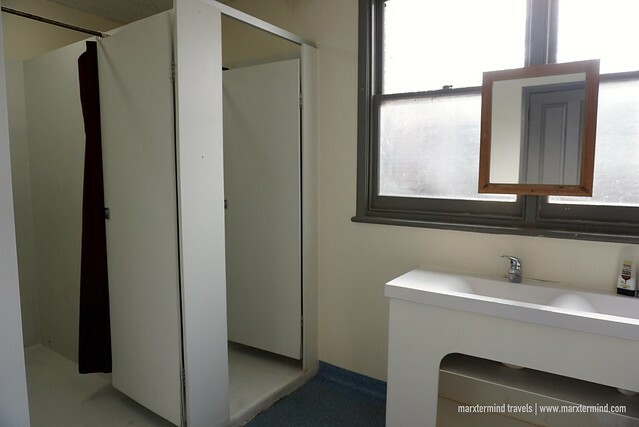 Shared toilet and shower rooms are found outside the room. These are available on each floor. The hostel has a total of three showers and three toilets each. Rooms and toilets are generally clean. 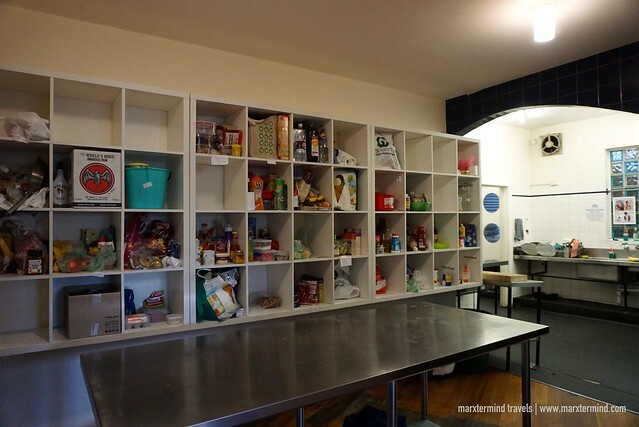 The Nook Backpackers also features common spaces and facilities that guests can enjoy. Located on the ground floor, the hostel has reception, shared kitchen and the common lounge. I loved the common lounge because it has plenty of couches and tables. There’s also a TV. Outside, there’s also another huge common area with tables and big couches. Other amenities to enjoy at the the hostel are complimentary Wi-Fi access, free private parking, travel assistance and free luggage storage. There’s also free coffee and breakfast, which are normally cereals and breads. Another interesting service that the hostel offers to its staying guests is the free car hire. So if you know how to drive, you can hire the car for free to get around Tasmania. But if you don’t know how to drive, you can still make use of the free car hire as long as there is already available driver who signed up. To secure a slot for this, just make sure to make a reservation in advance. 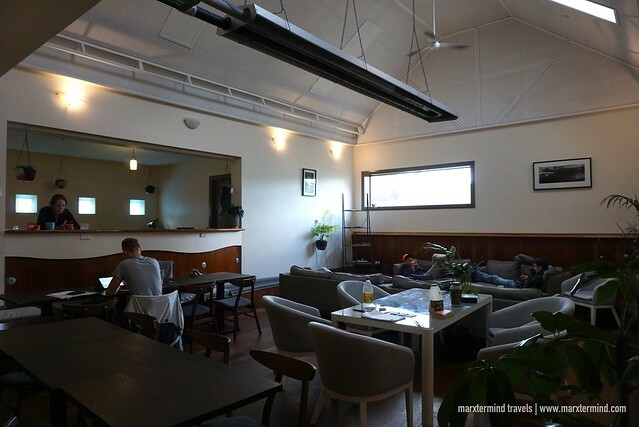 The Nook Backpackers has a good atmosphere that gave me the best hostel experience while I was in Tasmania. With clean and affordable rooms and pleasant facilities, it is a safe, comfortable and friendly place to stay that I would recommend in Hobart. The people are also exceptional and helpful, which made my stay even more amazing. I had a pleasant time here and would absolutely love to stay in this cozy hostel again when I go back to Hobart. Nestled in the heart of Hobart, The Nook Backpackers is relatively new Tasmanian owned hostel. 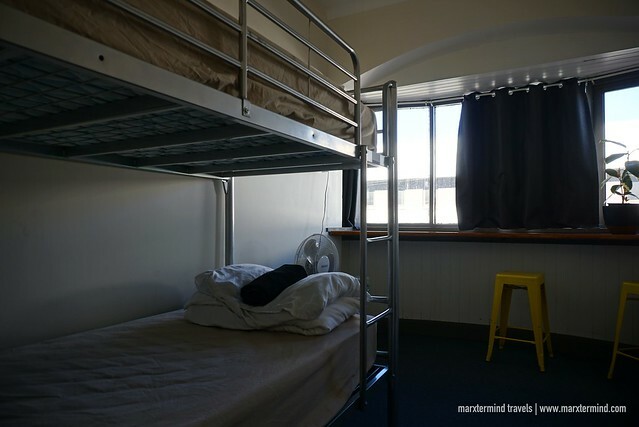 With pleasant guest rooms and nice facilities, the hostel is an ideal place to stay in Hobart providing guests a wonderful space to relax and meet fellow travelers.